Gland clover is a semi-erect, extensively branched, self-regenerating annual pasture legume. Mostly used in rotation with crops for grazing and hay, and plays an important role in pasture mixtures for a number of soil types and rotational systems. Gland clover produces high quality forage in terms of crude protein, dry matter digestibility, and metabolisable energy. It is adaptable to a wide range of soil types and suited to low rainfall environments with moderate tolerance of water logging. 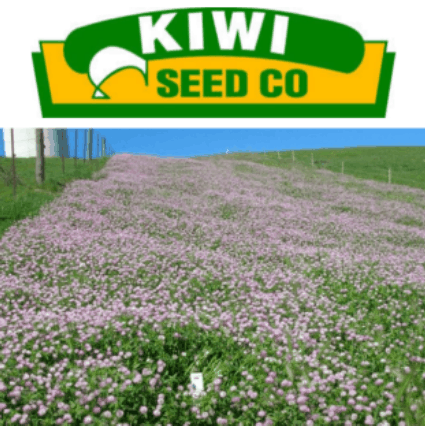 It has an excellent regeneration due to its high level of hard seed.